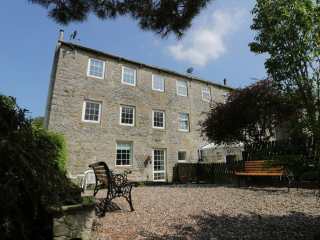 Found 16 holiday rentals in Gargrave. 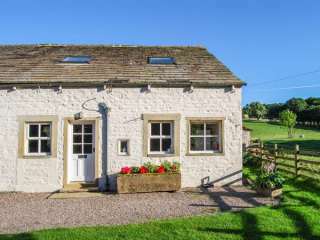 "An end-terrace cottage set near the village of Gargrave in North Yorkshire, it can sleep five people in three bedrooms." 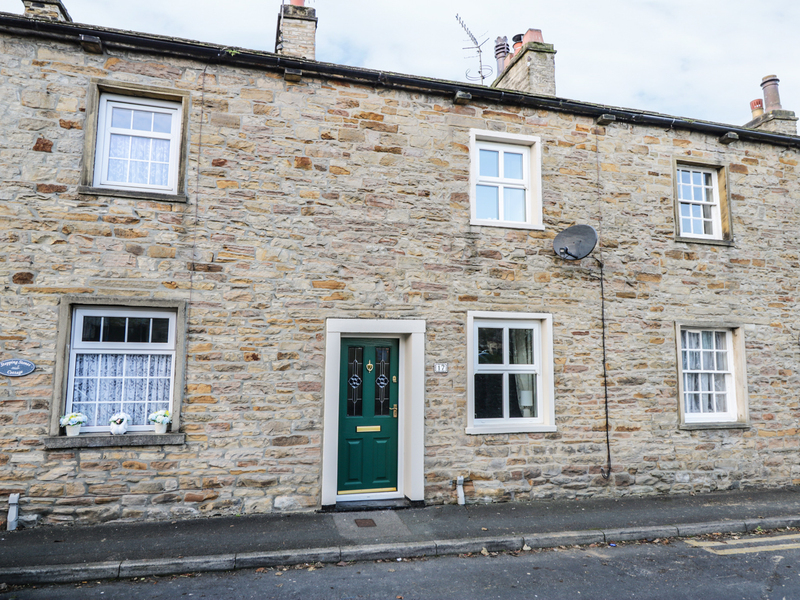 "A mid terrace cottage located in the village of Gargrave in North Yorkshire, it can sleep four people in two bedrooms." 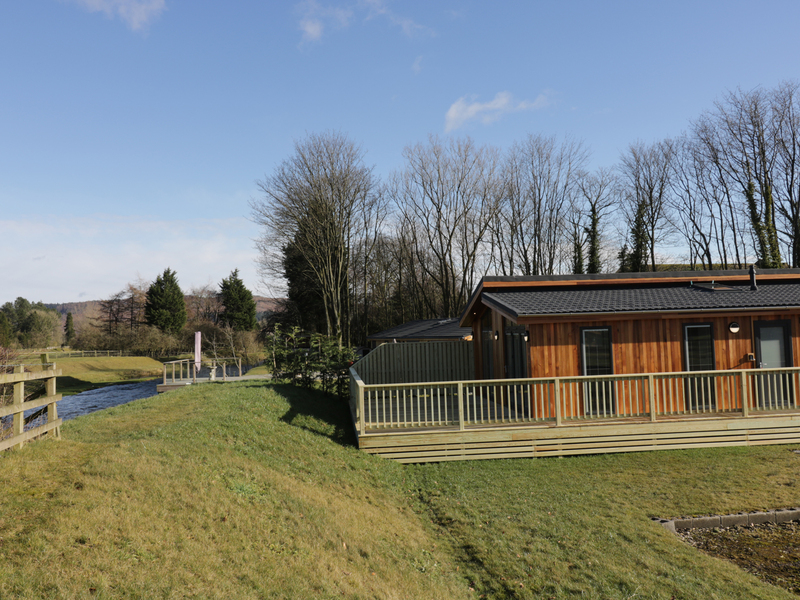 A wooden lodge located in the village of Gargrave in North Yorkshire that can sleep six people in three bedrooms. 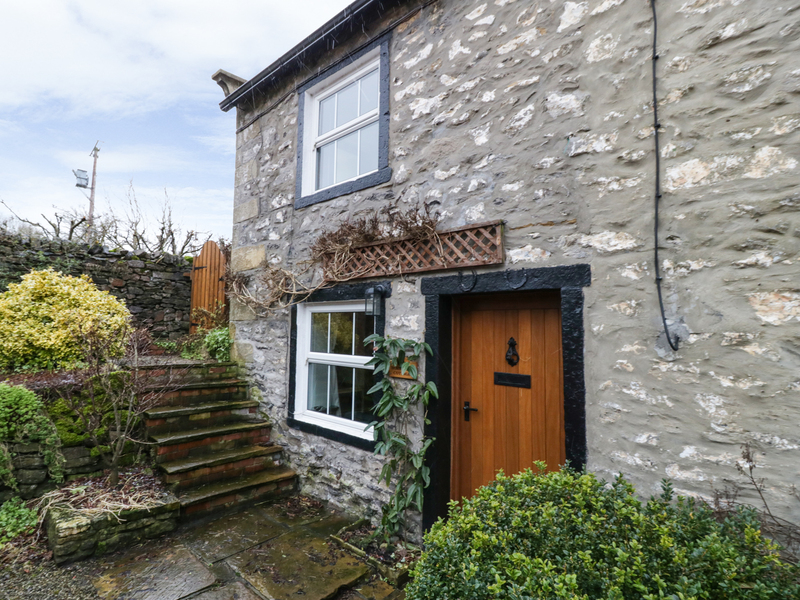 "This cosy, stone-built terraced cottage in Gargrave sleeps two people in one bedroom." 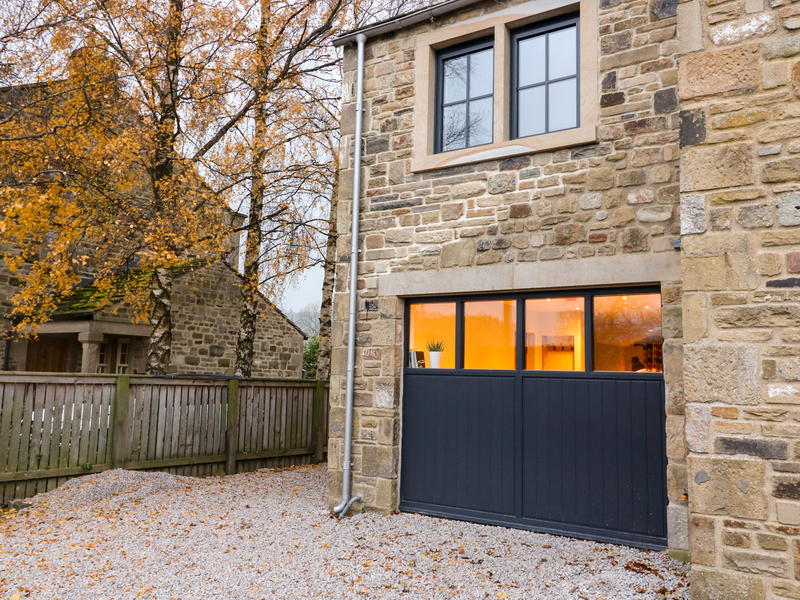 "A detached cottage, situated near the village of Gargrave which can sleep two people in one bedroom." 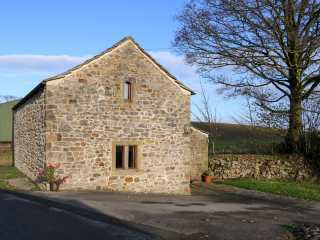 A winged property located in the village of Gargrave. 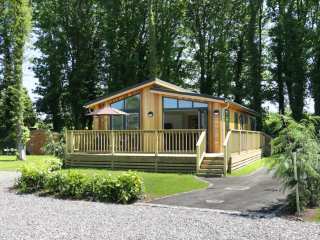 It has two bedrooms and can sleep up to three people. 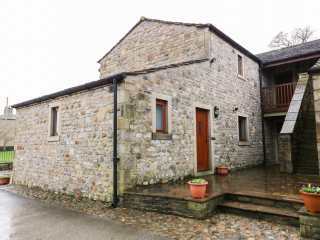 "This large farm building is located in Skipton, North Yorkshire and can sleep six people in three bedrooms." 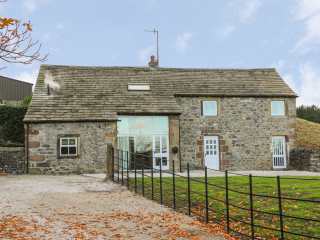 "This spacious, detached cottage rests close to Gargrave in North Yorkshire and can sleep 10 people in five bedrooms." 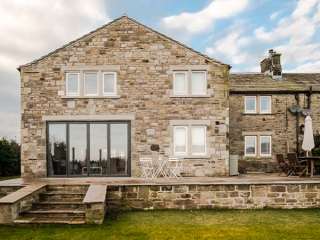 This impressive mill conversion is situated in the village of Gargrave in Yorkshire and can sleep eight people in four bedrooms. 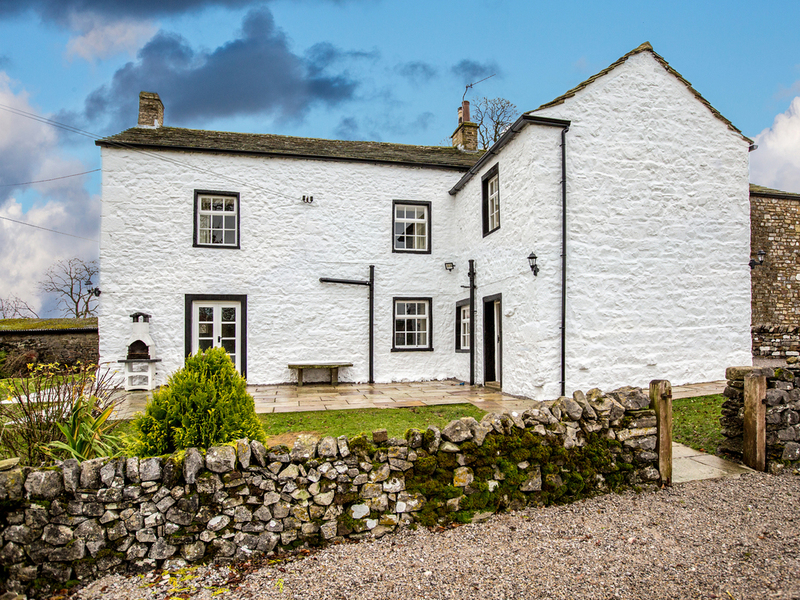 "This cottage is located near the village of Gargrave, close to Skipton, and can sleep twelve people in six bedrooms." 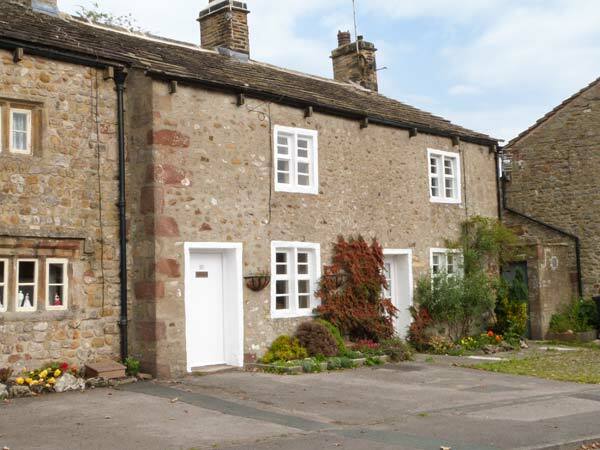 "A charming, semi-detached 17th century cottage situated in the peaceful hamlet of Bank Newton just outside of Gargrave and can sleep two people in one bedroom." 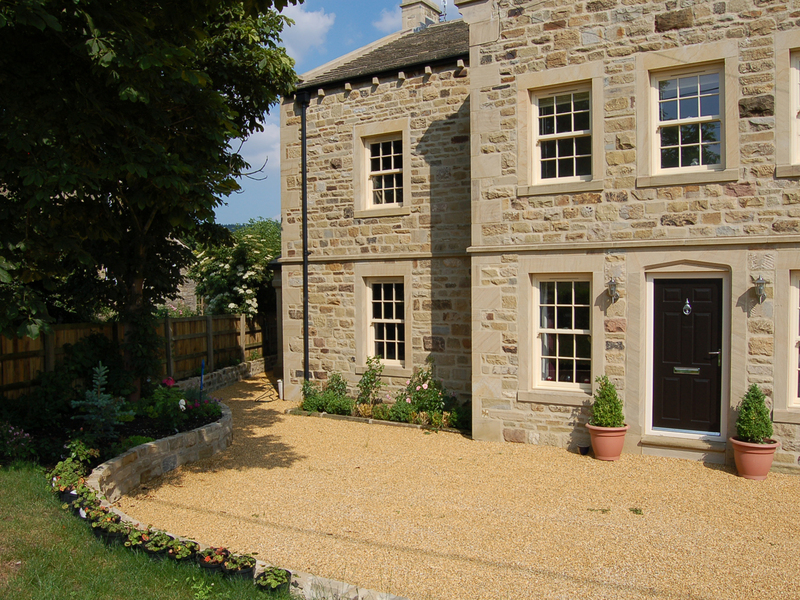 Looking for holiday lettings in Gargrave? 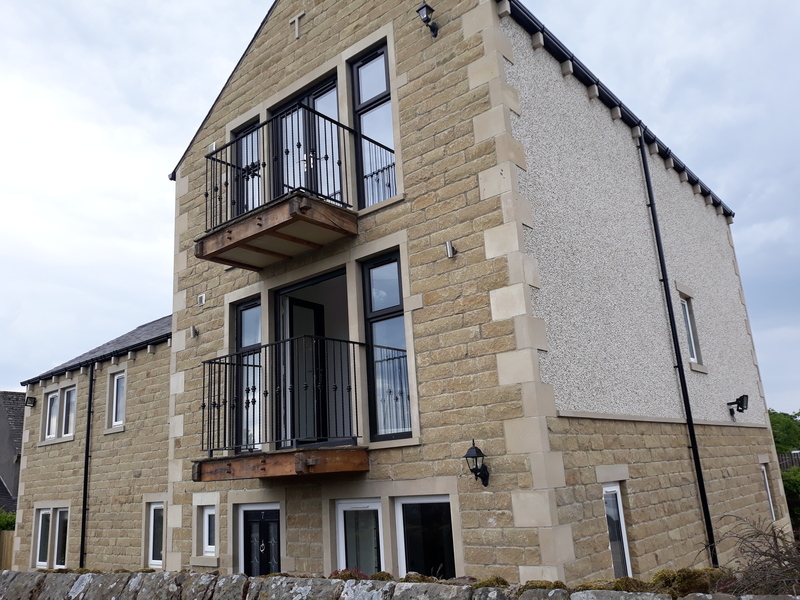 We are in the process of placing rental properties in Gargrave on this page. 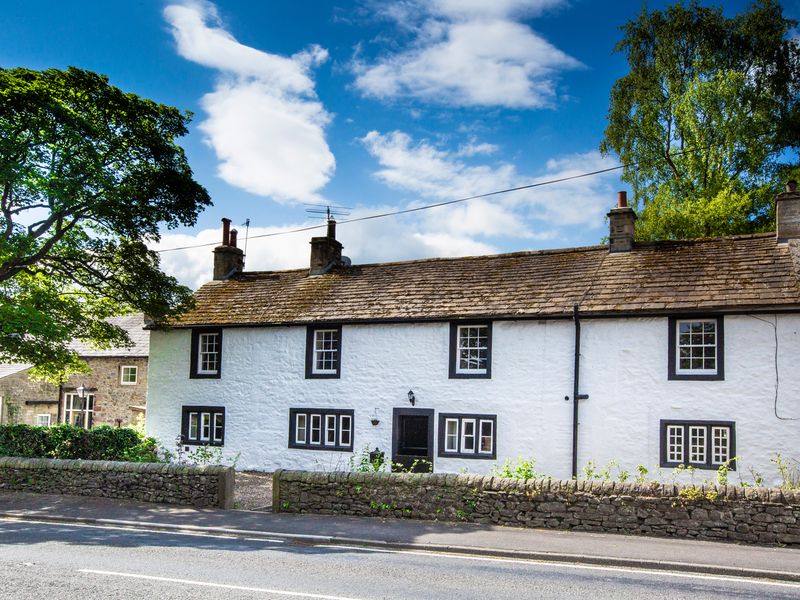 Please enter your name and email address below and our team will email you our selection of properties in Gargrave. And this is a FREE service!